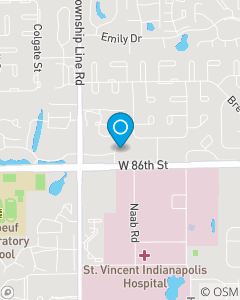 We are nestled on the North side of 86th St. between Fresh Thyme and Spring Mill Meadows. Auto Insurance, Home Insurance, and Life Insurance ROCK STARS in Indianapolis. We make it our priority to help our customers build and protect their wealth.